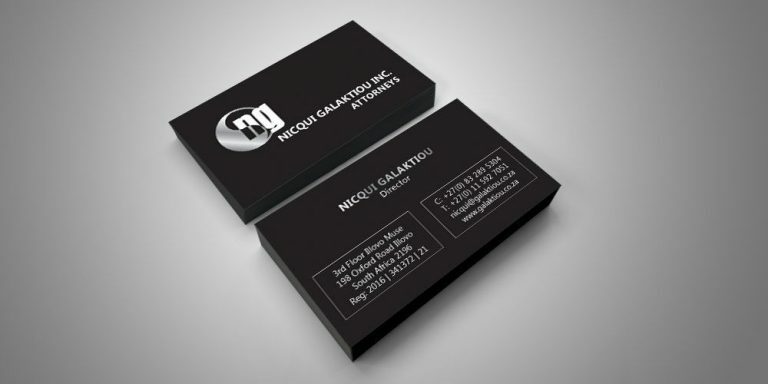 A business card / calling card, is not just a tool for exchanging information out to prospects but an opportunity to connect with a new prospect on a personal level. For this sole reason, business cards will never be replaced by any form of digital networking tools at our disposal. 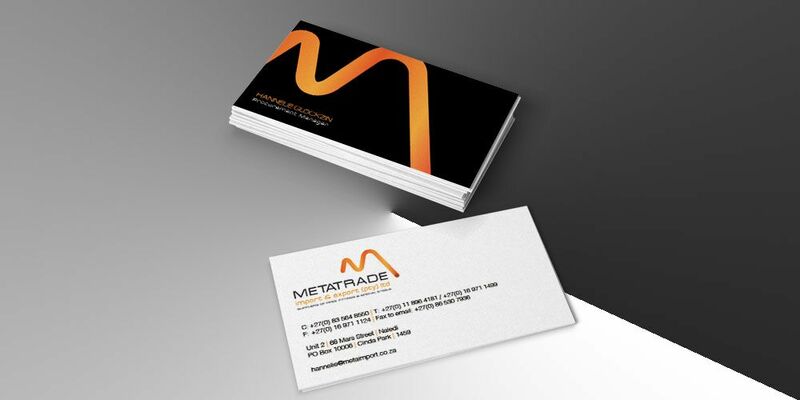 Business cards are an important part in your branding, this card is given out to potential clients and should leave the best impression of the business behind. This card leaves the same effect as meeting someone for the first time, a lasting impression of a person and in this case your business. 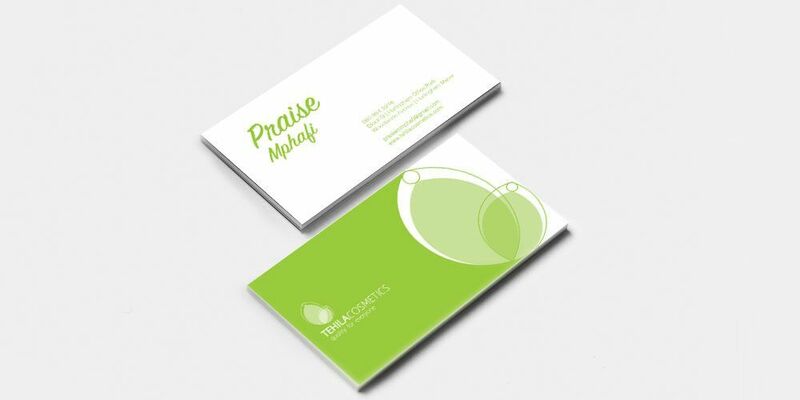 Depending on the brand you would like to portray, your business card design needs to align with your business, whether it is unique, fun, corporate, elegant or simple, however all in all it needs to be memorable. 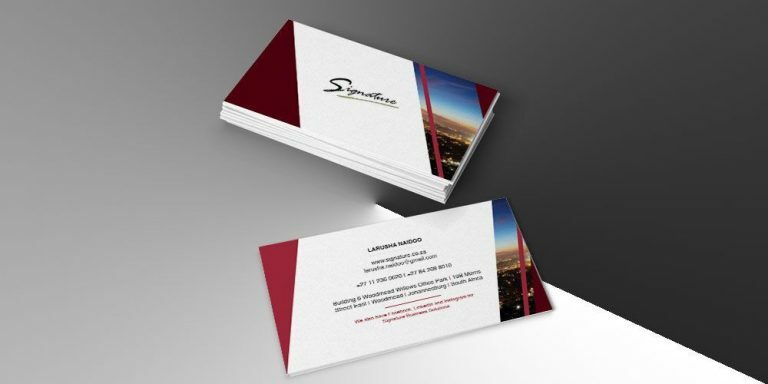 At Softillion, our design experts follow key steps to creating business card designs that withstands time without the need of regular updates. 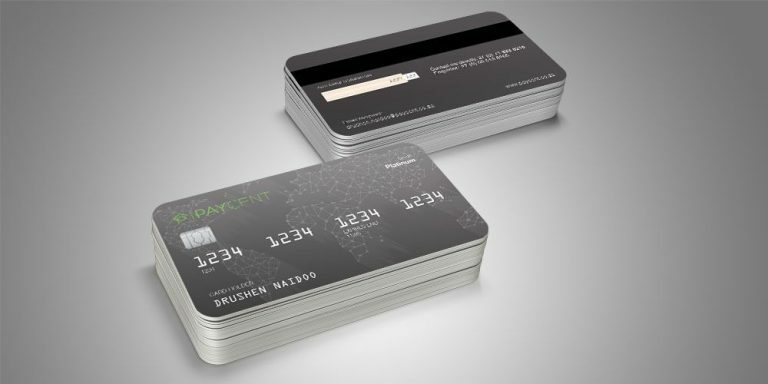 ATTRIBUTES OF A GREAT BUSINESS CARD DESIGN? We assist our clients with the first step by ensuring all information is relevant and easy to read. This makes it easy for the person receiving the card to read and relate. 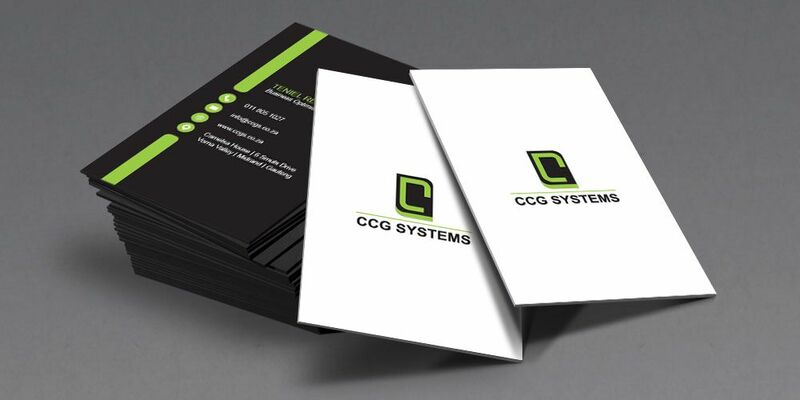 By leveraging of our expert design teams, we are able to showcase creative yet simplistic business card designs which speak volumes within the market place. 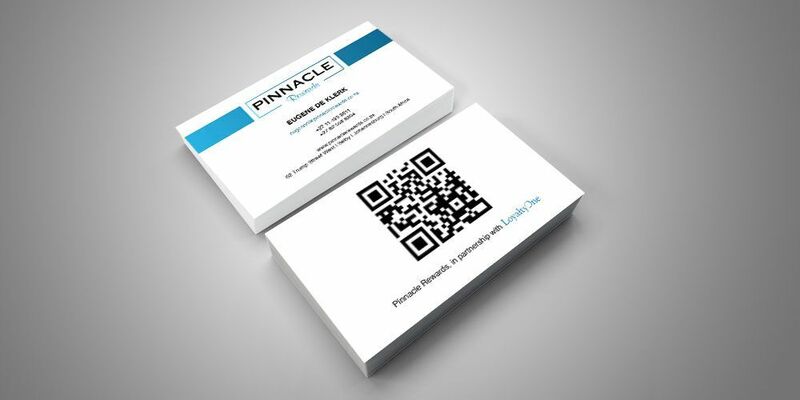 This gives your business card, design elements with compliments of being legible. Simple yet creative enough for a new prospect or client to keep and be memorable. 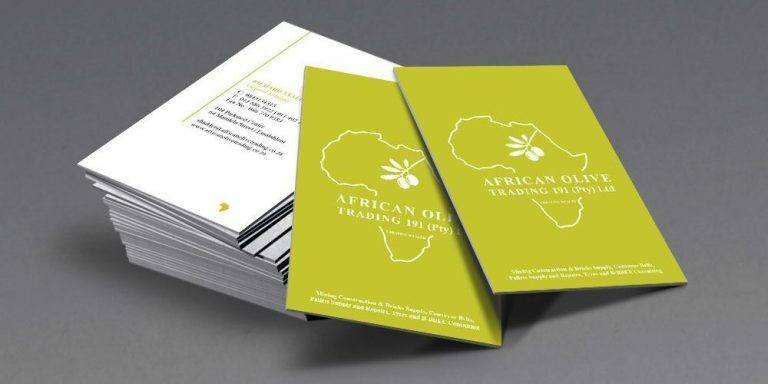 We further offer advice on the use of the right font and printing and paper that will set the tone and overall look and feel of the card, but also the business. Making sure it is readable and communicates directly to the nature of your business. Ready to discuss your business card design?